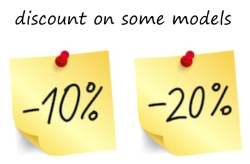 Since 2008, the E-PROPS company designs, tests and manufactures hi-tech carbon propellers for leisure aviation. The team of 28 aeronautical engineers and technicians produces more than 30.000 carbon blades/year in its 1.700 m² ultra-modern workshops, on Sisteron's airfield, Provence, France (LFNS). 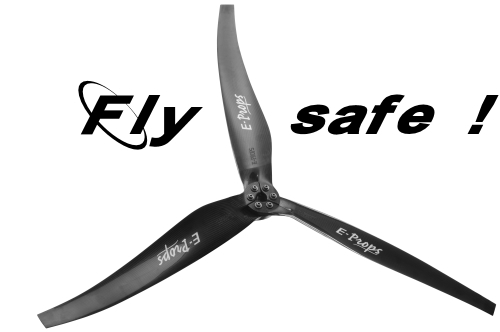 The E-PROPS are the world's lightest propellers. Very strong, silent, with exceptional performances, ASTM F2506-13 certified, the E-PROPS equip all paramotors & paratrikes (ppg), and are present in more than 80 countries. 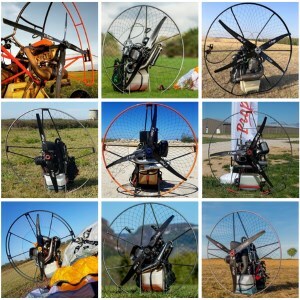 The models for paramotors are used by both beginners, professionals and manufacturers, as well as most major champions : Alex MATEOS, four-time World Champion, is flying with E-PROPS for 10 years. To try an E-PROPS is to adopt it !